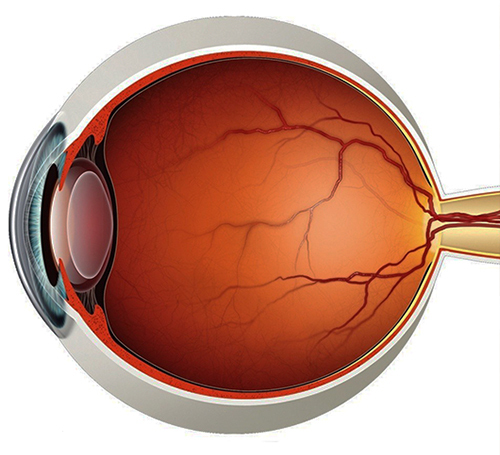 This procedure is essentially the same as PRELEX except a fixed-focus lens (a monofocal lens) is implanted rather than a multi-focal lens. 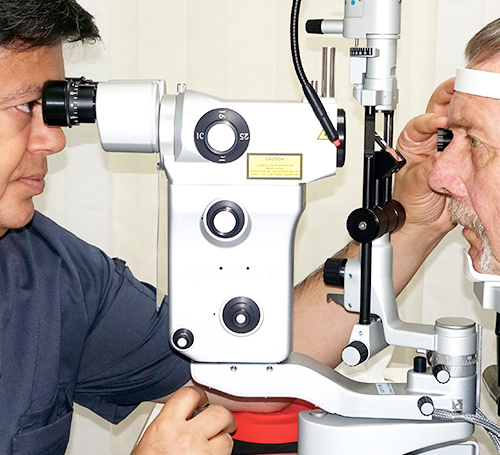 Selecting the lens to replace the cloudy cataractous lens or clear lens is an important part of achieving the optimal visual outcome. 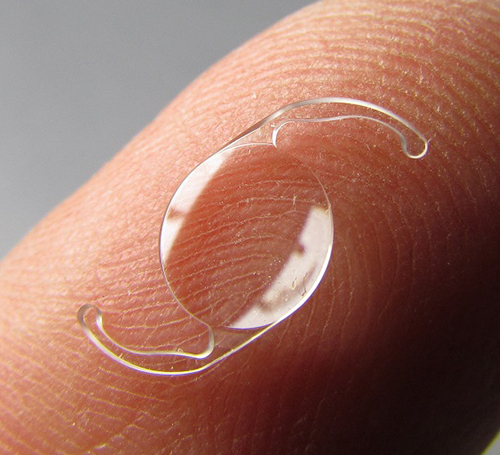 PRELEX (Presbyopic Lens Exchange) is the name now given to the surgical procedure to replace the natural lens of your eye.